From babies to the elderly, everyone deserves to experience life to their fullest potential! 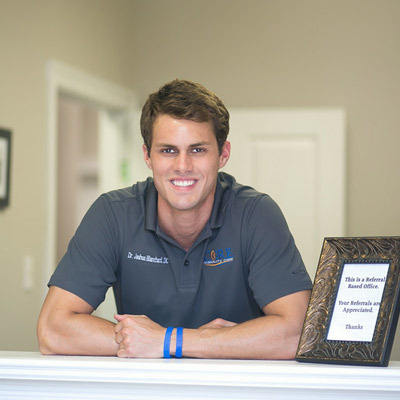 Prairieville chiropractor Dr. Joshua Blanchard has a passion for helping area families get healthier. At Core Chiropractic Clinic, helping you reach your goals is the priority, whether you seek to get out of pain or be on a maintenance care schedule to enjoy optimal health. Dr. Josh’s laid-back approach to chiropractic care allows you to feel at home from the moment you walk into Core Chiropractic Clinic. You’ll speak with him when you call and can send messages on Facebook if you have a concern. He’ll get back to you quickly, making sure you know that your health care professional not only cares and does things right, but is accessible to you at all times. Your questions are thoroughly answered, and you’ll understand exactly what he’s doing to improve your well-being. 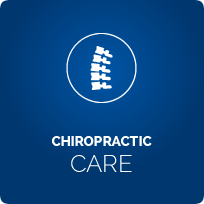 When you walk into Core Chiropractic Clinic, you’re treated as an individual case. No two people are alike, and therefore, you require health care that’s unique to you. Dr. Josh takes his time to listen to your goals, discovering how he can help you live a better, more fulfilled life. Dr. Josh, chiropractor Prairieville, has a special focus on pediatric chiropractic care and pregnancy chiropractic care, making sure that children express their greatest health potential from a young age. When regular chiropractic checks are started early, children can avoid many common problems that occur in adults, and get better quickly. Parents in our community love seeing their children get better with natural health care. 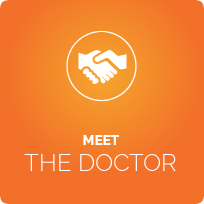 Get a free consultation to find out what Dr. Josh can do for you. 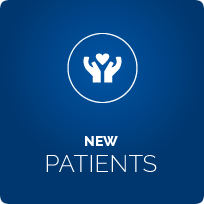 Contact the practice today! Insurance is accepted, and same-day appointments are available. Just a great guy and relief at very first visit! Came in after weeks of headaches and neck pain, relieved of pain after a week. Allergy sore throat and sinus pressure gone! Definitely recommend! Great care and wonderful service! Will definitely be back and recommend highly. Dr. Blanchard is amazing and his receptionist is so sweet and helpful! Great doctor and very knowledgeable. First chiropractor I’ve enjoyed seeing. He listened to my needs, and I received instant pain relief. I tried everything else and nothing worked. So glad I went and saw him. Great job, Josh! Thank you! It was a quick and easy appointment. Dr Josh made sure to explain everything that was going on and answered any questions I had. 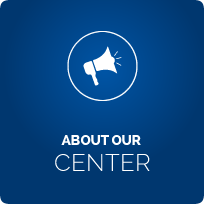 Dr. Josh Blanchard is very professional, knowledgeable, and friendly. My experience at his office was excellent. I highly recommend his services. Helped immensely with my back pain. I left feeling almost back to normal. Hopefully a few more visits and I will be. Dr. Blanchard was very nice and he saw me in a timely matter. He also didn’t get upset when I couldn’t exactly tell him about the pains.